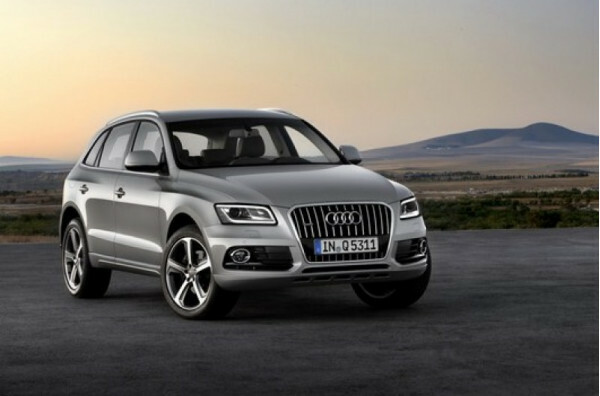 Audi India, the completely owned domestic division of German luxury car maker, has crossed a new benchmark by registering over 2 million fans following on the social networking site, Facebook. With this news, India is not just counted among one of the fastest growing auto markets for Audi, but is now also the fastest growing country for social media in the world for the auto maker. With this milestone, Audi India has emerged as the biggest social media market worldwide, after the Audi USA. Interestingly, in order to rejoice its 2 million fans milestone, the auto maker has organised a contest. The lucky winner of this campaign will be provided with a golden opportunity to accompany Aditya Patel, the young racing talent of Audi, in his first European race in 2013. Interested individuals can participate in #loveaudi contest on Twitter and Facebook. Other enticing prizes of this contest are a weekend with the compact Sports Utility Vehicle (SUV) Audi Q3, Audi merchandise, iPads and miniature model cars. Audi India’s Facebook page crosses 2 lakh fans. To keep its fans hooked to the brand, the auto maker has also planned a series of Audi trivia, which include events, contests, new car launches and celebrity interactions, among others. The awards of these contests are equally enthralling as the winning individuals will be provided an Audi Q3 for a month, act in a Bollywood movie and to race the Audi sports car on a racetrack. At present, the Indian product portfolio of Audi include models like Audi A4, A6, A7 Sportback, A8L, Q3, Q5, Q7, S4, RS5 Coupe, TT Coupe. Besides, the super sports car Audi R8 and the new Audi R8 Spyder are also being offered by the auto maker in India. With these models, Audi India has based its authorised dealerships in cities like Ahmedabad, Bangalore, Bhopal, Chandigarh, Chennai, Coimbatore, Delhi South, Delhi West, Goa, Gurgaon, Hyderabad, Indore and Jaipur, among others.